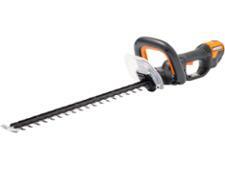 Bosch AHS 70-34 hedge trimmer review - Which? 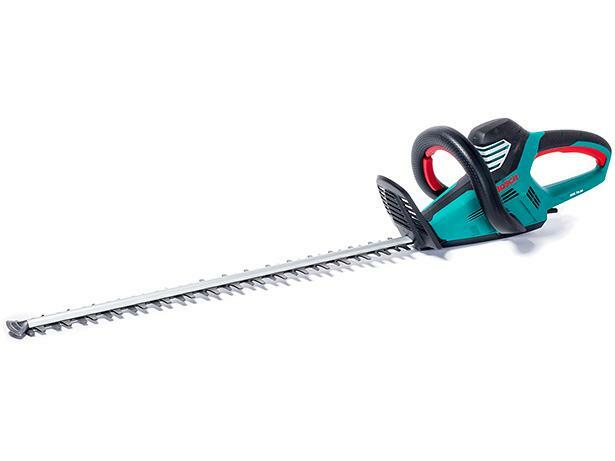 The Bosch AHS 70-34 is the big daddy of the Bosch corded electric hedge trimmers, cutting through swathes of hedge in double quick time with its 70cm-long blade. But were we happy with the quality of the cut? Read on to find out.